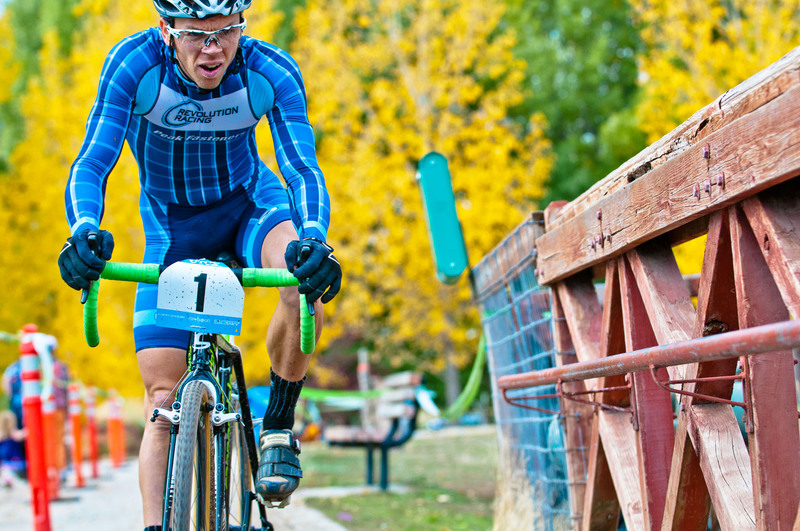 Utah Cyclocross # 5 and 6. Wheeler Farm. Bart Gillespie.